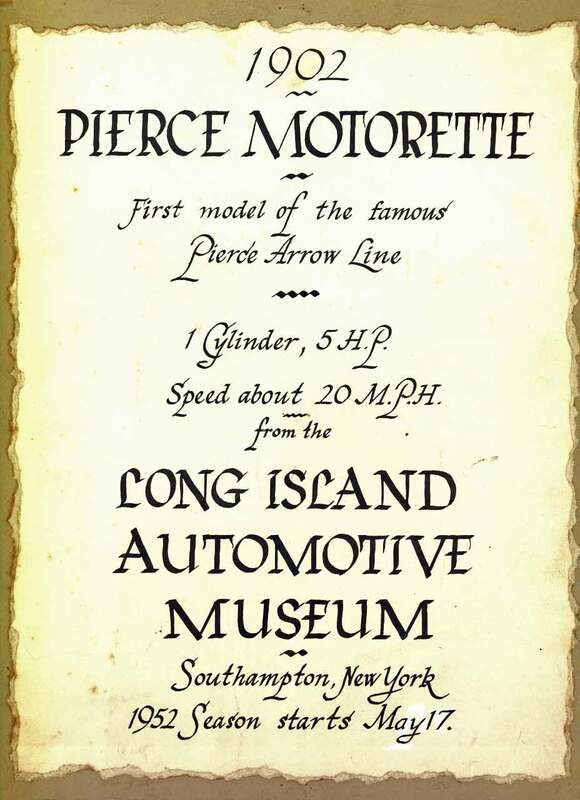 More original items from the Long Island Automotive Museum obtained from the recent Philip Weiss Auction. The total cost for entire lot was only $550. 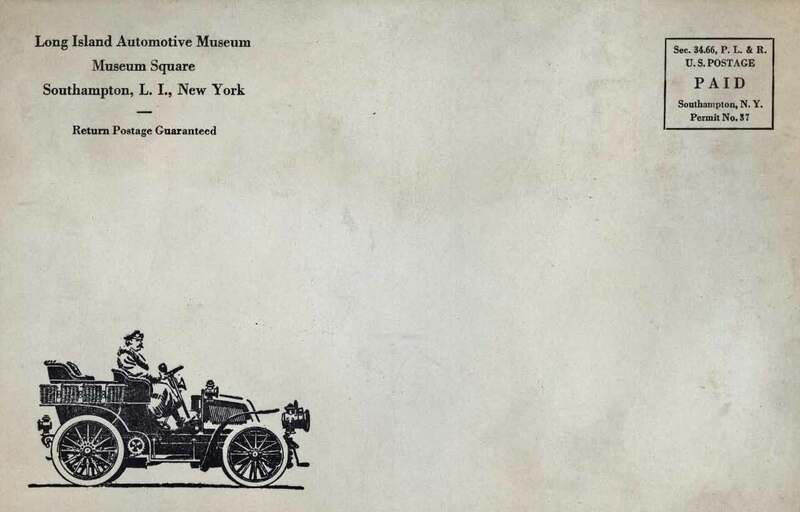 A poster for the 1902 Pierce Motorette that was shown in 1952. 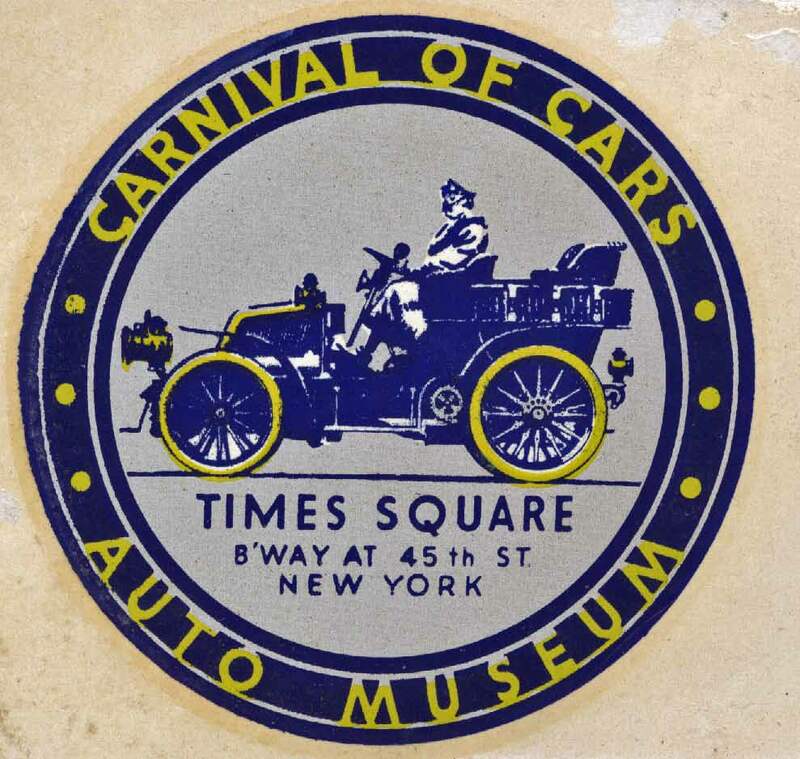 A decal for Henry Austin Clark, Jr.'s Times Square "Carnival of Cars" museum. 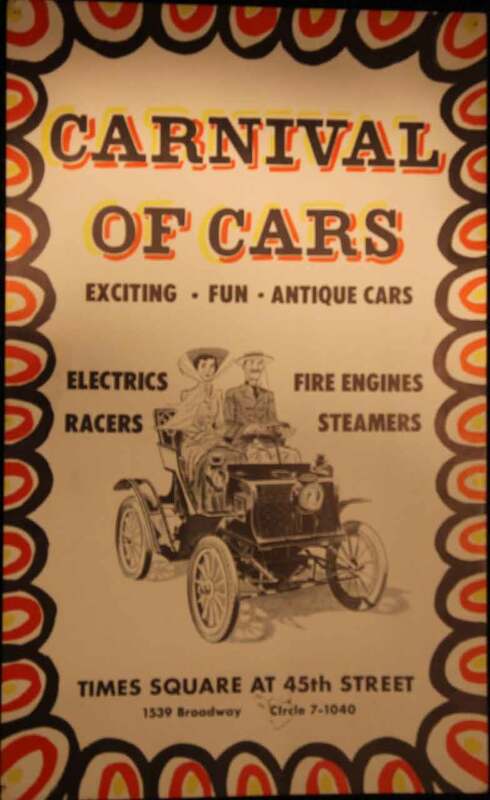 A Carnival of Cars poster. 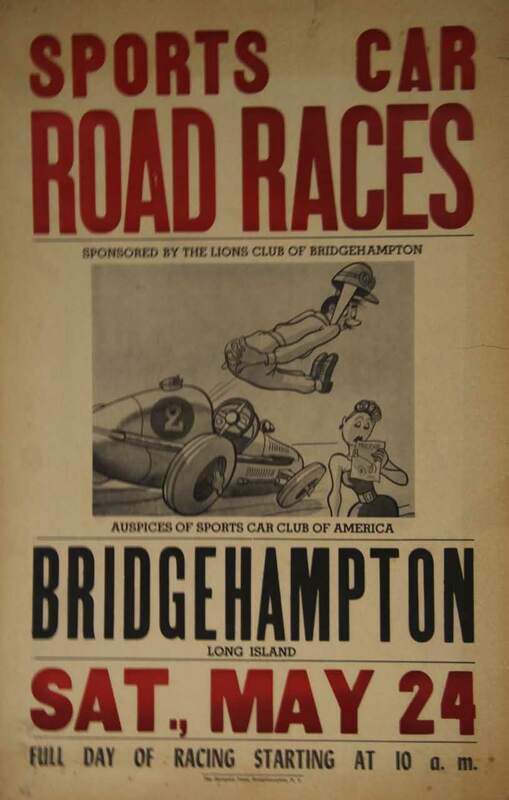 A poster promoting the 1952 Bridgehampton Road Races. 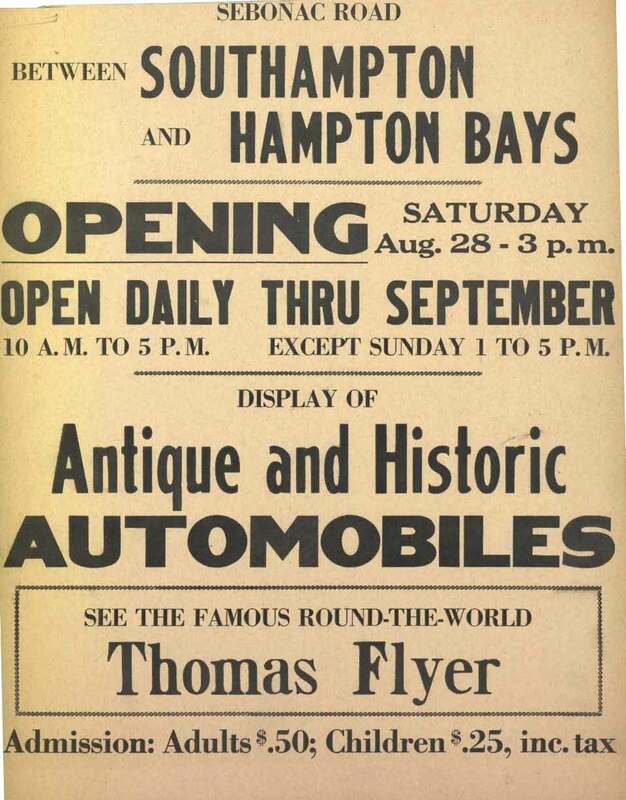 A poster promoting the Thomas Flyer and an opening day of the museum. Thanks Howard. Fantastic memorabilia. They bring back a lot of good memories of the museum and its collection.